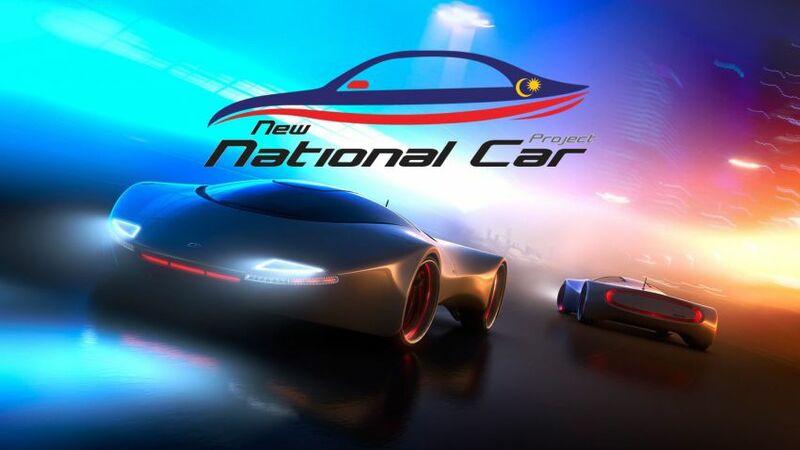 Malaysia's third national car project made further inroads last week, when it was put before the government's new economic planning committee, with plans to have a model in production by 2022. The National Development Council (NDC) sat for the first time on Nov 28, and discussed related proposals to kick-start a new carmaker, as well as the long-stagnant Cyberjaya township, envisioned two decades ago as Malaysia's Silicon Valley. Sources told The Straits Times that the new vehicle will sport the latest technology, including autonomous navigation and a green propulsion system. Economic Affairs Minister Azmin Ali told reporters on Monday that "we will share the prototype with the public soonest next year" and that "the main objective is to enhance our engineering capacity among Malaysians and to build a new ecosystem which is very deeply involved in innovation and technology". The Straits Times understands that the proposal before the NDC - a new committee chaired by Prime Minister Mahathir Mohamad and comprising representatives from key economic ministries such as finance, economic affairs and entrepreneur development, as well as the premier's new economic adviser, Dr Muhammad Abdul Khalid - targets to have a working unit ready between 2020 and 2022. "Although the government has said it will not fund the new car, positioning it as a springboard to reviving Cyberjaya as a technological hub would include the possibility of incentives such as tax holidays and grants," an official source told The Straits Times. Cyberjaya was launched in 1997, to spearhead the Multimedia Super Corridor and "enable Malaysians to leapfrog into the Information Age", said Tun Dr Mahathir then. Dr Mahathir was prime minister from 1981 to 2003. There has been huge private sector interest in producing a new Malaysian car, with at least 24 proposals received. Deputy International Trade and Industry Minister Ong Kian Ming told The Straits Times that the list has been "whittled down, but there is no final decision yet" on which team will work on the ambitious project. The idea of a new national marque was mooted by the Prime Minister just weeks after he returned to power following the May 9 election. But it has been widely panned by critics who fear a repeat of Proton, the national car project which has cost taxpayers tens of billions of ringgit in tariff protections and bailouts since it was established in 1983, during the early years of Dr Mahathir's first tenure.